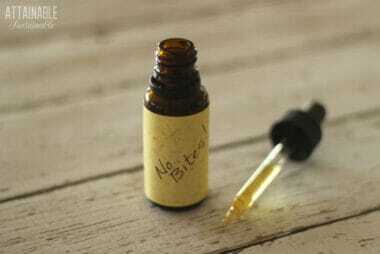 Ditch the toxic ingredients in household cleaners and personal care products by making your own at home. Commercially produced cleaners work well to remove stains and odors, but at what cost? They’re full of synthetic chemicals – like fragrances and preservatives – that may not be so good for us. 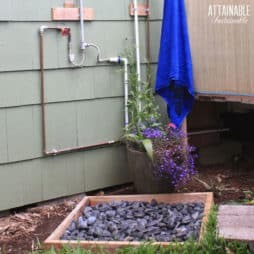 Homemade cleaners are a greener, healthier option. Ditto the personal care items. But instead of just breathing those ingredients in, we slather them on our skin! Switching to homemade alternatives for these products can help minimize your exposure to harsh, potentially dangerous ingredients. Try your hand at making homemade soap (you’ll save a bundle of cash, too). Make your own dishwasher tablets. Or switch to a natural mosquito repellent. It’s that outside time of year. Which means that we humans must do battle with public enemy number one. That’s right; the mighty mosquito. There are several ways to create a DIY fruit fly trap, all of them easy. 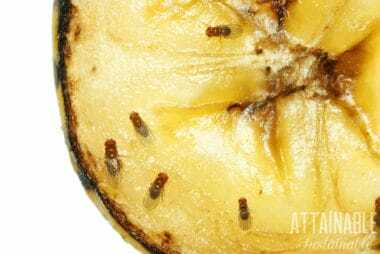 Try these and discover several other methods for how to get rid of fruit flies. You’ll save money, have squeaky clean dishes, & know exactly what ingredients are in this homemade dishwasher soap. Option to make dishwasher *powder, too. Making soap at home is a fun and satisfying DIY project. Better yet, making soap is easy. 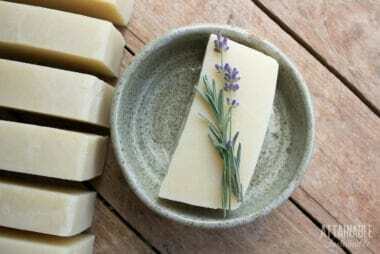 How to make soap at home? It’s like making cake with safety gear. If you spend any time outdoors at all you’re sure to find yourself with the occasional bug bite. 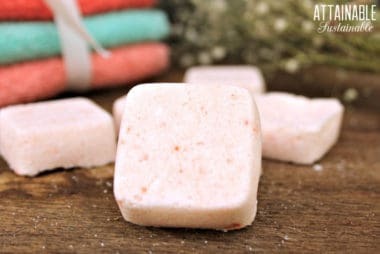 This DIY bug bite relief recipe is easy to make & soothing! 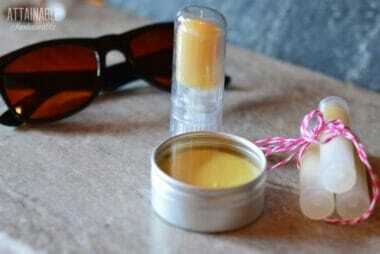 This non-toxic homemade sunscreen is easy to make and feels so much better going on than over the counter commercial sunscreens. It’s nourishing, too!